Give a little. Help a lot. Do you have old or new reading glasses, distance glasses, and/or sunglasses available? Visio Optical runs a spectacle collection programme to ensure that spectacles are made available to the needy. If you have any old or new spectacles that you don’t use, please bring them along when you visit our store, and will take care of the rest. 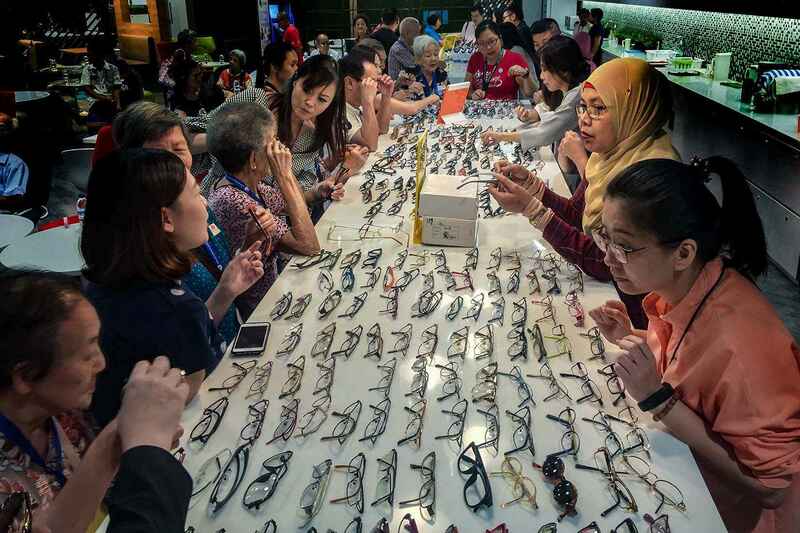 Give spectacles for recycling charity, so others can see. 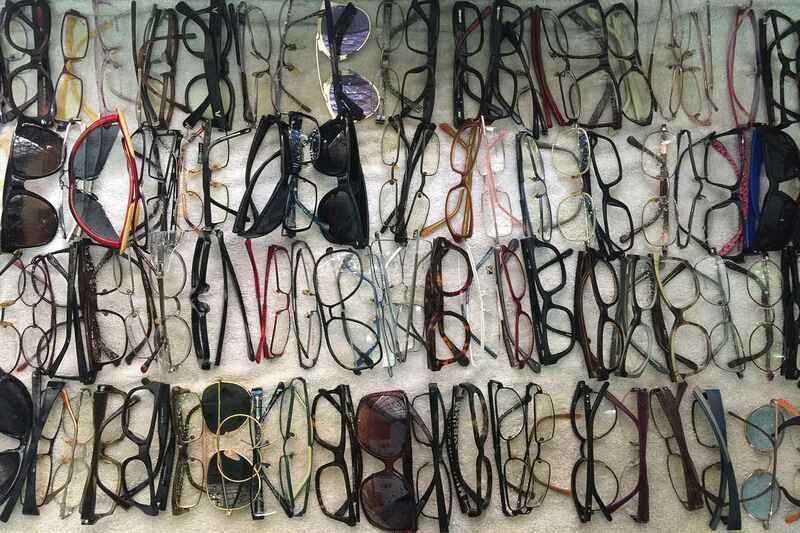 Donations of spectacles are appreciated by Visio Optical. 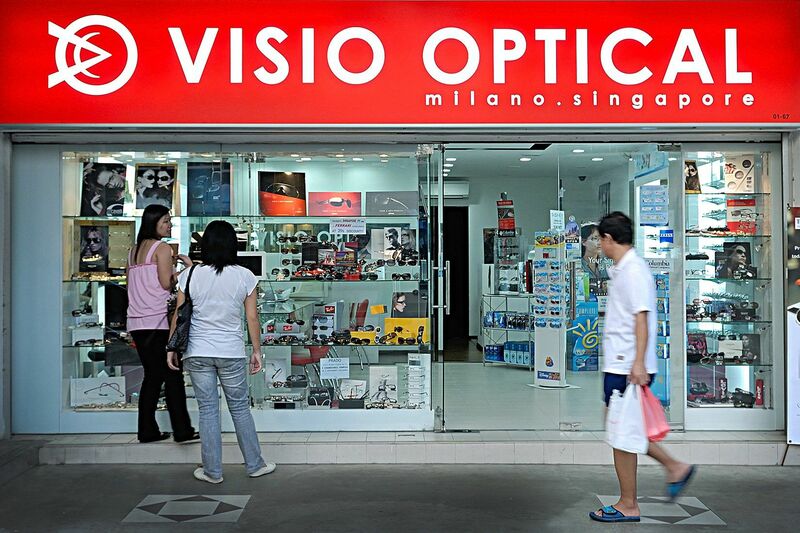 Visio Optical maintains the highest standard social responsibility, and we focus on business ethics. All donations will provide help for the eye care of patients in need for financial support. Over the years, we have donated hundreds of spectacles to people in need. Your beneficiaries are elderly people in nursing homes and day-care centres, needy families, and any individual who is referred to Visio Optical by a registered charitable organisation. We also visit nursing homes and day-care centres, to do on-site eye tests. We bring a wide selection of spectacle frames for the guests to choose, and once the prescription lenses are ready we deliver the spectacles to the centres. A charity event may last the whole day. 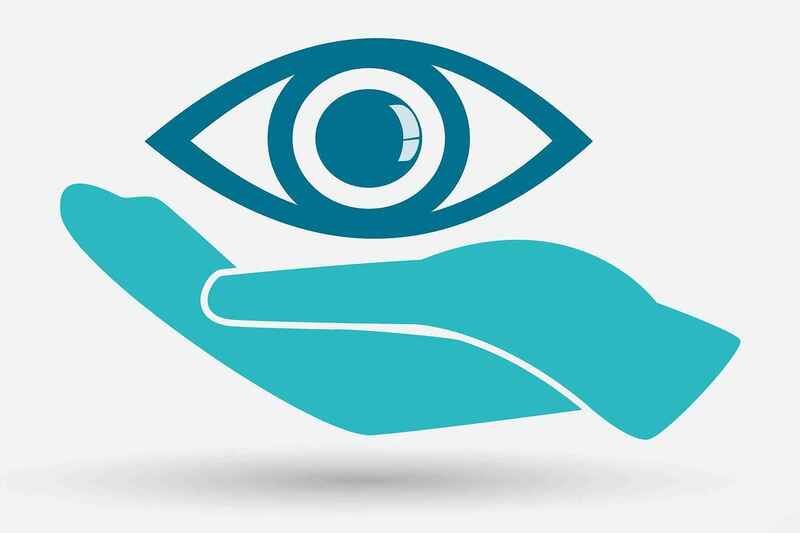 We are grateful to our optometrists and opticians for their relentless work. With the help of several qualified staff, we are able to offer these on-site events. You may call us at 6776 0052 if you would like to contribute. Thank you for your support, your contribution is very appreciated. 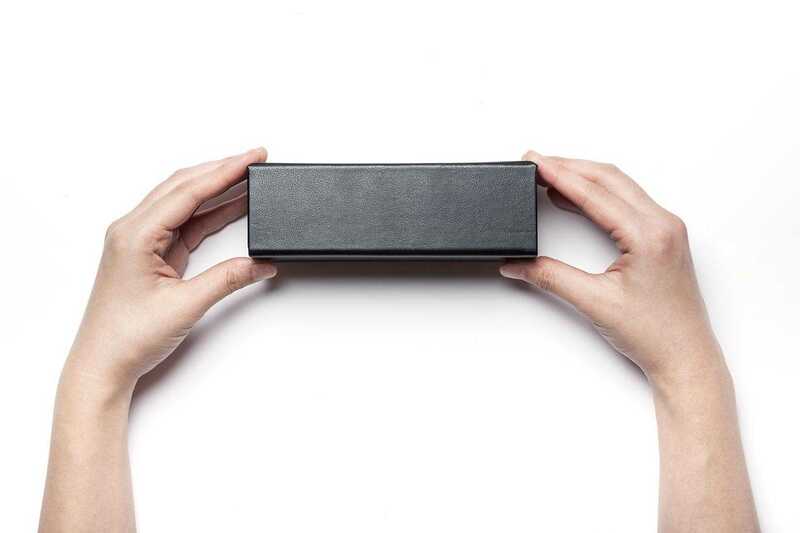 You can donate old or new spectacles and sunglasses that are in usable conditions. We will clean and prepare them to be re-used. Please refrain from donating broken spectacles. 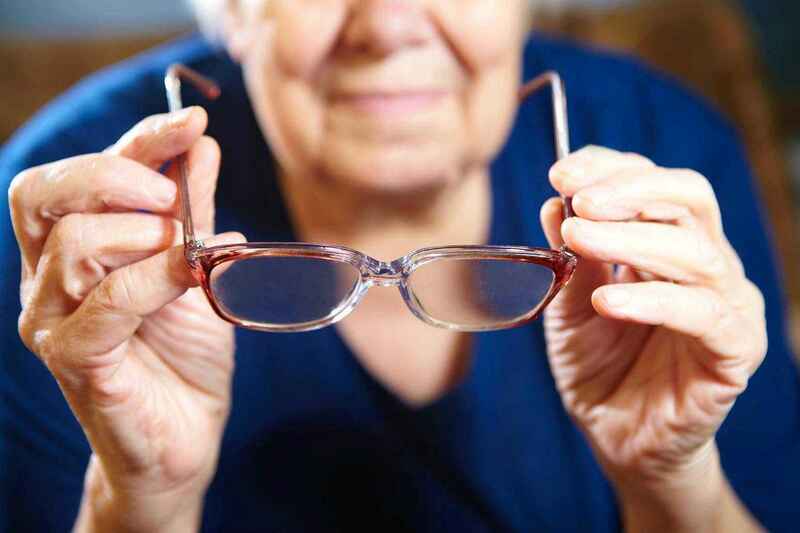 If you wish to repair your broken spectacles, check out our spectacles repair service. We are unable to accept unused contact lenses, either loose or still in the boxes. We only take spectacles and sunglasses. How do I donate my spectacles and sunglasses? Who is going to benefit from this charity? Your donation is offered to people living in conditions of financial difficulty. These people would otherwise remain without proper prescription glasses, because they are unable to access or afford quality eye care. Typically they are elders without income and with little support from other members of the society. Can I donate my old lenses? Unfortunately old lenses are difficult to reuse. 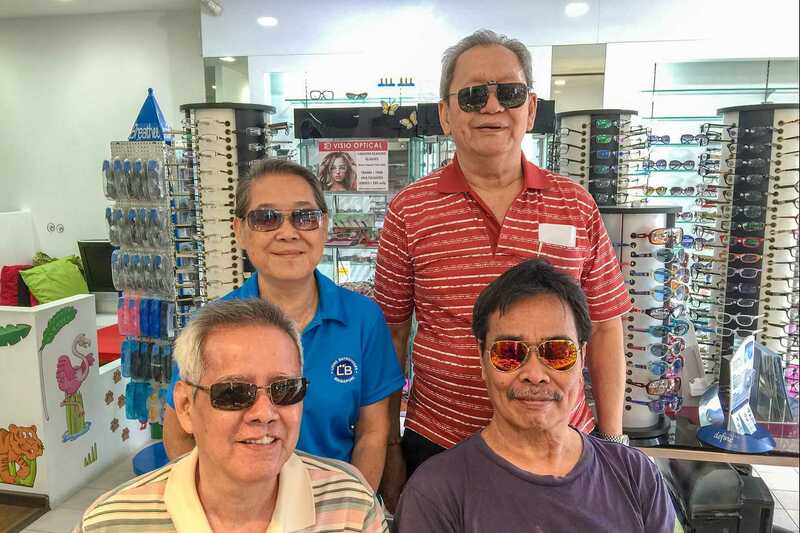 They usually have some kind of damage on the surface and on the coating, they have been cut to fit a specific frame, and they can be worn only by a person with exactly the same prescription. Hence, the old lenses will be removed and replaced with new lenses. Visio Optical will offer free lenses for every frame that is donated, as expression of our genuine commitment to the social welfare. Can I make a donation by giving money? We do not collect money for charity purposes. We only collect spectacles (old and new). We shall offer them to the needy if they are still usable, and we take charge to replace them with new ones if they are not in usable conditions. If you wish to contribute directly with a payment, you may help us by taking up some of the bills that we incur during our charity sessions. What are the expenses that I can support? The compensation for extra optometrists hired to provide the tests. 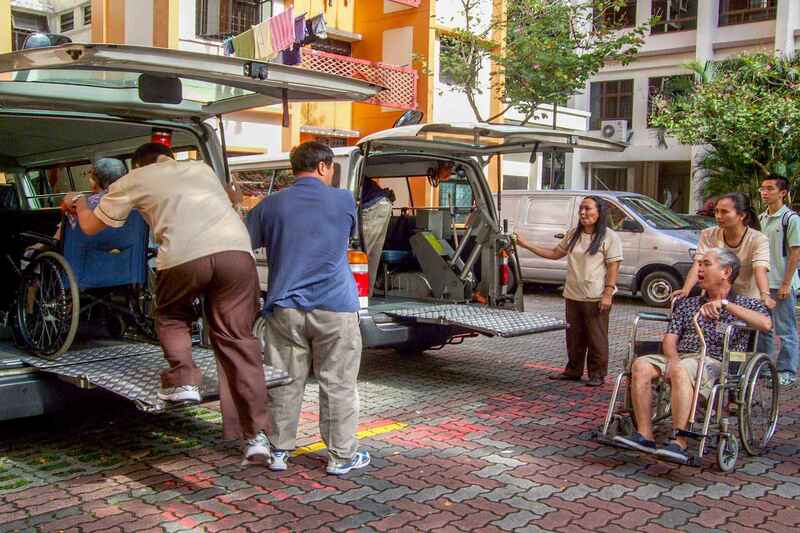 The transportation by private bus, used to carry the elderly (some of them on wheelchair) from the nursing home to our store. Refreshments that is offered to the elderly while they are waiting (a session may include up to 30 patients, and it may last up to 3 hours).